Drawing on leading and emerging scholars in the field, this book unpacks the complexity of security challenges confronting China and the continent. It also interrogates how security considerations impact upon the growing economic and social links China has developed with African states. The sources of Chinese engagement in security – ranging from burgeoning exposure of Chinese economic interests and unstable conditions, to the targeting of Chinese citizens by hostile and criminal groups – and how they have shaped Chinese policies in this sector. 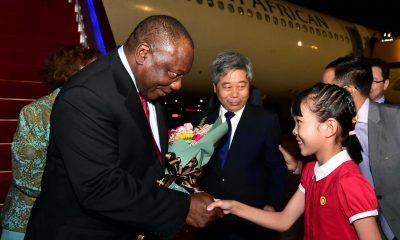 Case studies that illustrate China’s involvement in country-specific Africa security contexts, including the content of Chinese contributions and responses of African governments and civil society to this expanding role. 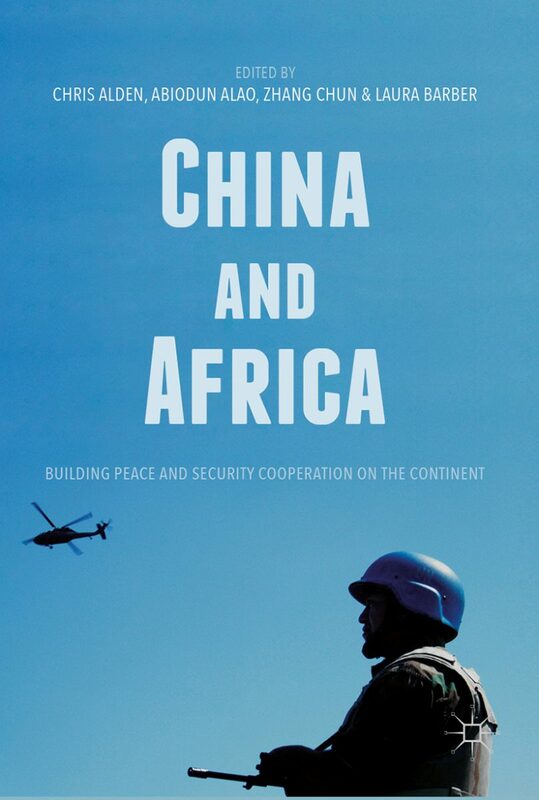 Finally, the book provides a critical assessment of the challenges posed by deepening Chinese-African cooperation in security matters. Chris Alden is a Professor in International Relations at the London School of Economics and Political Science (LSE) and a Senior Research Associate with the South African Institute of International Affairs (SAIIA). 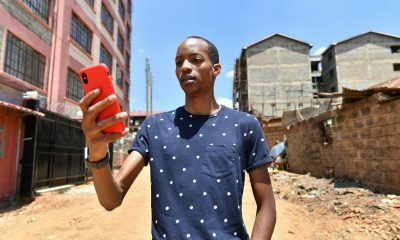 Alden has published widely on China-Africa issues. Abiodun Alao of the African Leadership Centre at King’s College London has written extensively on African studies. He is also holds a Visiting Professorship position at the Nigerian Defence Academy. Zhang Chun is the Deputy Director at the Institute of Foreign Policy Studies, Shanghai Institutes for International Studies, China. He has published widely on China-Africa relations, African peace and security, international theory, and China’s foreign policy. Laura Barber is a political risk analyst based in London, previously of the LSE. She specialises in Chinese foreign policy towards Africa with a particular focus on China-Sudan and South Sudan relations. 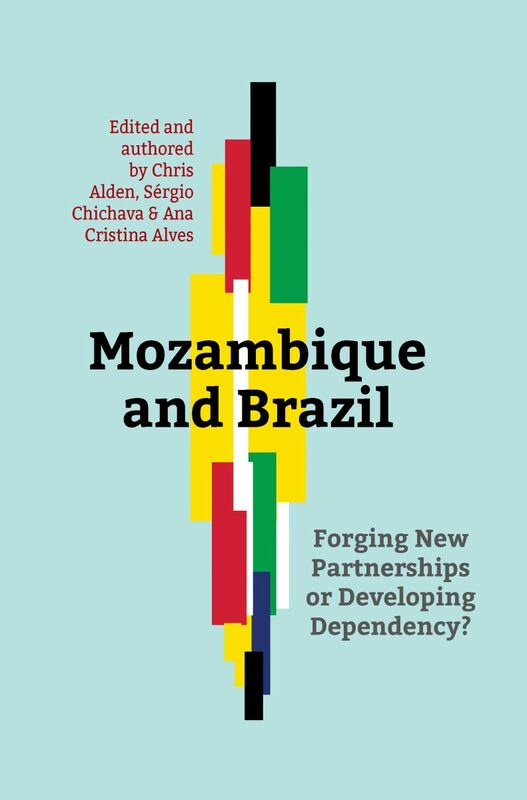 This book critically investigates the expanding involvement of a leading emerging power, Brazil, in one of Africa’s fastest growing economies, Mozambique. It looks at the dynamics of Brazilian development assistance, its flagship engagement in Mozambique’s agricultural and resource sector and the burgeoning social ties that bind them together. 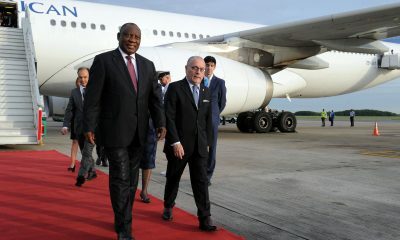 Assess whether Brazil-Mozambican ties, celebrated by elites in both countries as representing a new form of development cooperation, is in fact producing a distinctively new partnership. 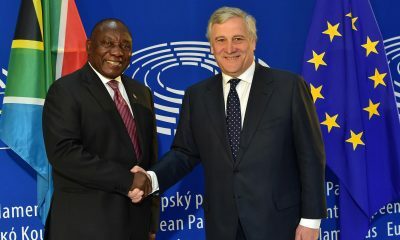 Chris Alden is a Professor in International Relations at the London School of Economics and Political Science (LSE) and a Senior Research Associate with the South African Institute of International Affairs (SAIIA). Alden taught International Relations at Wits University from 1990 to 2000 where he conducted research into emerging powers, African and South African foreign policy and post-conflict peace building. 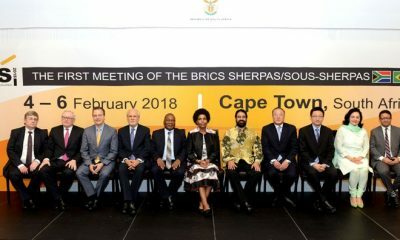 Dr Sergio Chichava is a Senior Researcher at the Institute of Social and Economic Studies in Mozambique, where he leads a new research programme on rising powers and development. Chichava has also lectured on the Sociology of Politics and Mozambican Politics at Eduardo Mondlane University, Maputo, and has held fellowships at Oxford University and the London School of Economics and Political Science (LSE). His recent work focuses on the role of China and Brazil in Mozambique’s agriculture sector. Dr Ana Cristina Alves is an Assistant Professor at Nanyang Technical University, Singapore. She was a Senior Research Fellow at SAIIA from 2010 to 2014 and has published extensively on emerging powers in Africa. Print copies available for R260 in all good South African book stores.